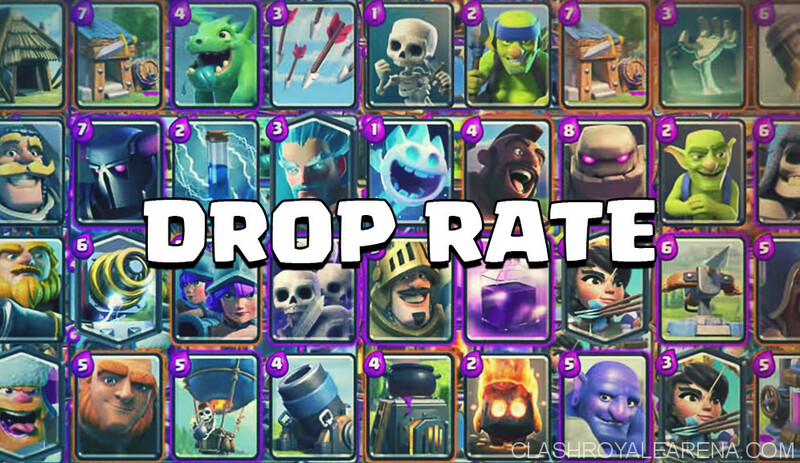 Hello guys, as people have been asking for Clash Royale card drop rates a lot, today I am going to show you how the drop system works in game! After reading this page, you will also know what is your odd of getting Legendary cards! 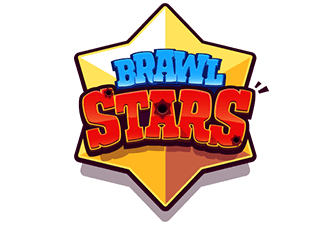 Silver Chests, Golden Chests, Giant Chests, Magical Chests and Super Magical Chests and Epic Chest which are given from battles, are based on your Arena when you get them. Some players said that they could save them and opened later at higher Arenas for better rewards, this is not true at all. Higher Arenas = better chest rewards. Chests in higher Arenas still contain cards from lower ones. For example, Arena 4 Magical Chest still contains Witch, Prince etc from Training Camp. You can get Epic card from any chest except the Legendary Chest. You can get Legendary cards from Arena 4 chests upwards. 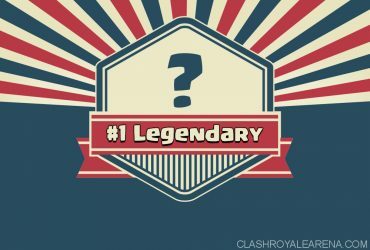 The Legendary Chests contains all Legendary cards regardless of your current Arena. You can’t get locked cards from the Clan Chest. For example, If you are in Arena 4, you can’t get the Mega Minion (available from Arena 7) from the Clan Chest. Draft Chests are given once every season, it’s when the season resets (1 month/season). For more details about “Chests”, please take a look at here. A big thanks to dkjay (legendaryoddscr.github.io) for sharing this! How are the Legendary odds calculated? The for calculating legendary odds we use here was shared by Yarn from Orange Juice in this video. We have 14 Legendary cards in game. Also, assuming that the Royal Ghost is already released. Please take a look at here to read more about the Clan Chest. You can visit Draft Chest page to read more about Draft Chest rewards and card droprates. Goblin Stadium 21-24 3 No Rare or Epic cards guaranteed. Goblin Stadium 15-21 3 No Rare or Epic cards guaranteed. Goblin Stadium 0 6 All cards are Epics. Hopefully you have found this Clash Royale Card Drop Rates page helpful. 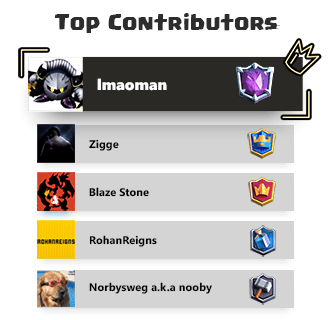 If you have any suggestion, please comment and help us improve this page. 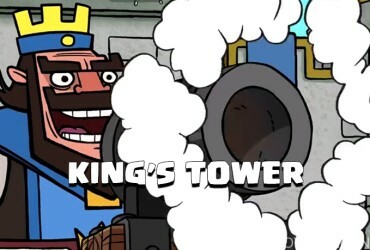 When should I attack the King’s Tower?